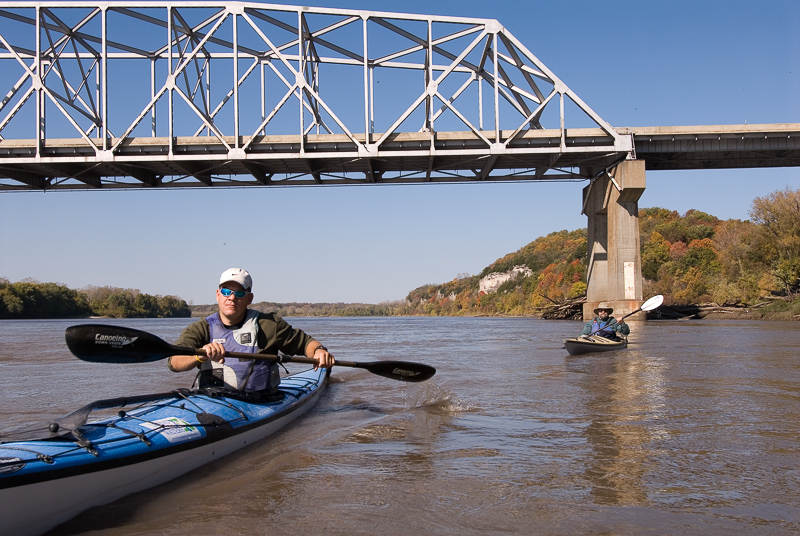 The newly redesigned Missouri River Water Trail is a web-based portal offering information on paddling the historic Lower Missouri River, one of the largest rivers on earth with a world-class paddling experience. 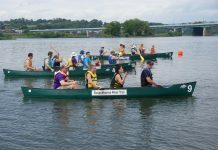 The water trail website covers the final 550 miles of the river as it traverses the state of Missouri. On it, paddlers will find information for planning everything from simple day trips to multi-day expeditions, all at their fingertips. A truly unique aspect of the Missouri River Water Trail, he adds, is the synergy with the Katy Trail State Park, the longest rail to trail system in North America. The Katy Trail is a bicycle and walking path that runs next to the river for more than 200 miles. 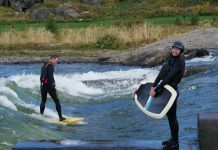 The trail system has spawned a range of such services as bed and breakfasts, restaurants and wineries, all close to the river’s edge, making a paddling trip even more enjoyable. 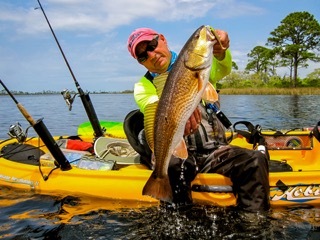 The water trail website features an interactive mapping tool for locating river access points, as well as tips on what to expect when paddling the river. The site is also smart phone friendly and utilizes a familiar Google maps interface, allowing users to determine driving directions to access points, locate additional services such as lodging, camping, grocery stores and restaurants, and more.